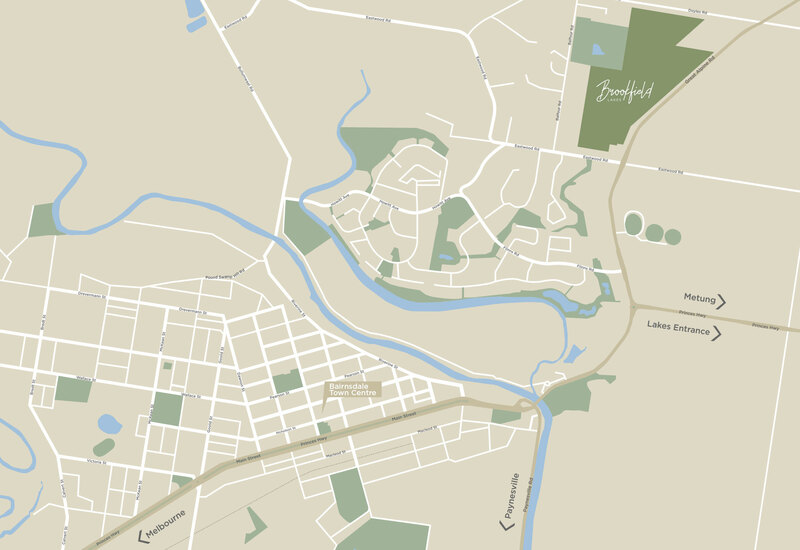 Located on the scenic Great Alpine Road, Brookfield Lakes’s highly sought-after location provides a link to all the areas best features, including Bairnsdale, the commercial centre of the area and the renowned greater Gippsland region. 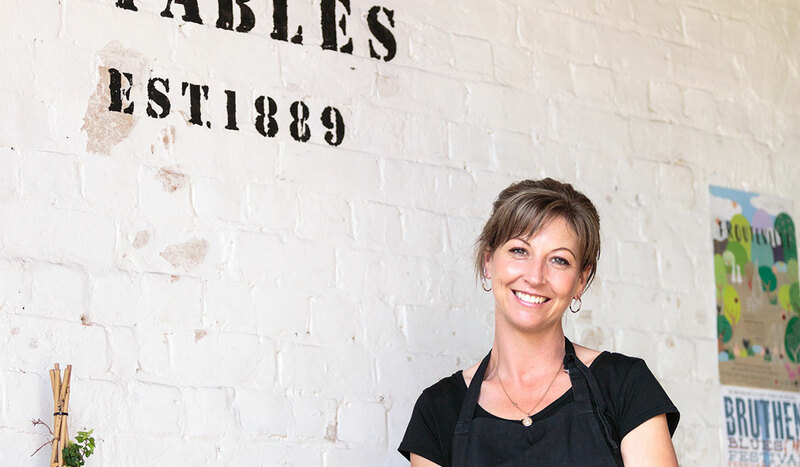 Only a few hours drive to Melbourne’s CBD and Victoria’s famous mountain ranges and snow fields, Brookfield Lakes offers you the perfect blend of rural and urban living. 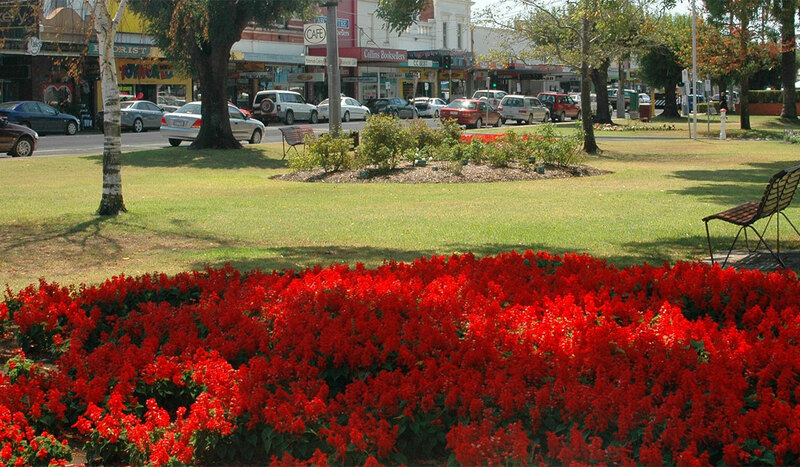 Brookfield Lakes is located a mere 2km from Bairnsdale’s thriving main street, which presentsan array of dining and shopping opportunities.Meander along the local strips selection of boutique cafés, restaurants, shopping villages and supermarkets before strolling through the Howitt Park Market. 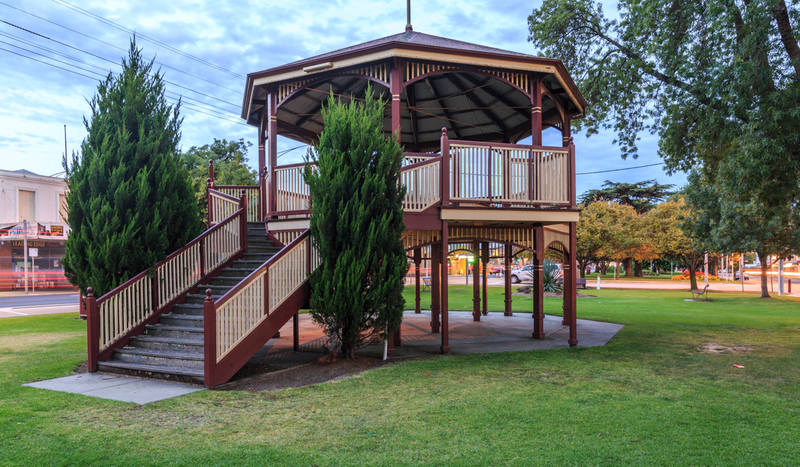 Sporting and community facilities areabundant within the charming country town, including popular attractions of the Goose Gully Golf Courseand the Bairnsdale Aquatic and Recreation Centre.The town hosts a number of highly respected primary and secondary schools, several kindergartens and a Tafe. 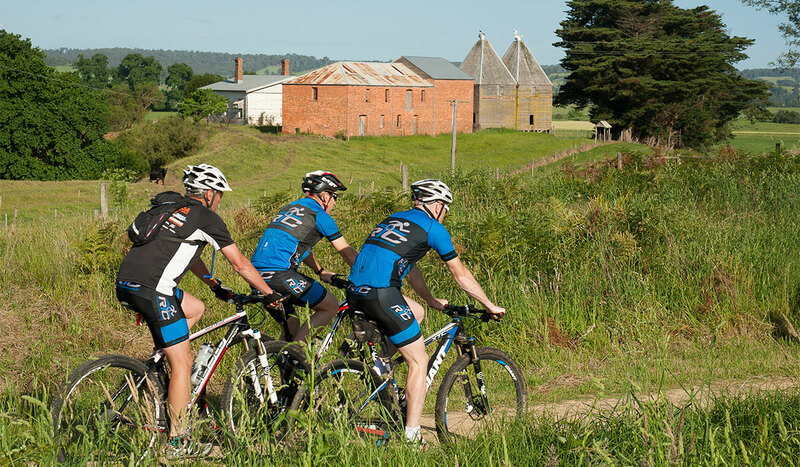 Bordered by the Mitchell River and the East Gippsland Rail Trail, Bairnsdale provides a wealth of soothing landscapes to ride and explore. 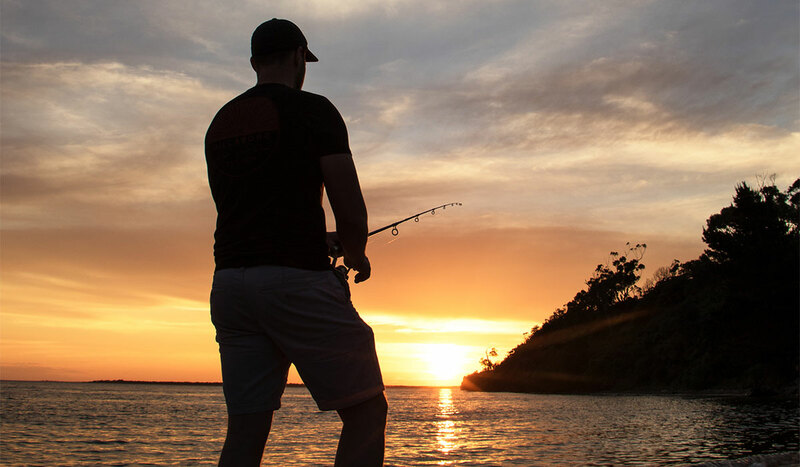 Brookfield Lakes is at the gateway to the greater Gippsland Lakes region, offering a plethoraof adventure at your doorstep. 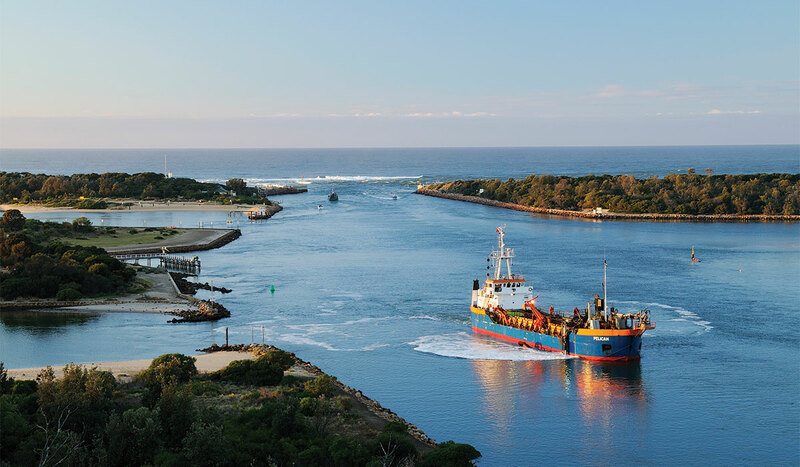 Explore the pristine waterways by boat or for the more intrepid enjoy watersporting activities.Take a relaxing coastal drive along ninety Mile Beach a golden stretch of sand, which spans fromPort Albert to Lakes Entrance. 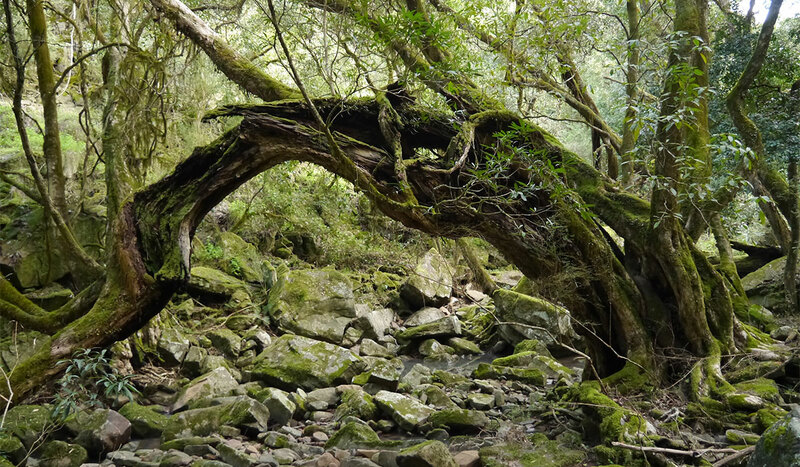 Discover spectacular views within the many national parks that inhabit the area. 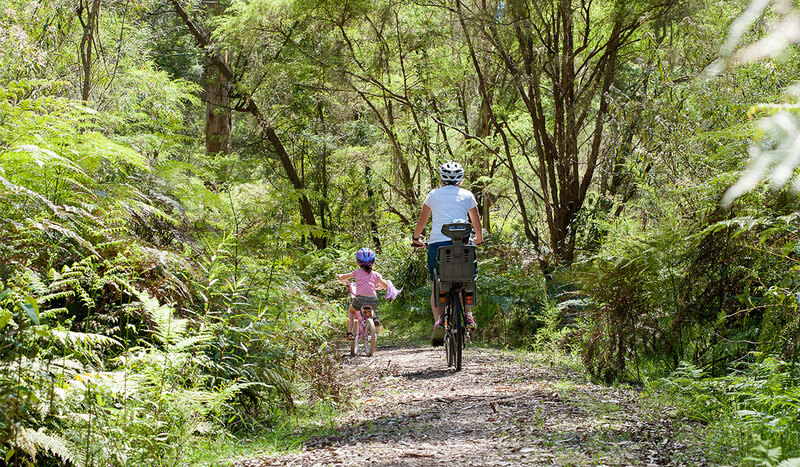 Cycle or hike through farmland, towering forests and coastal landscapes.